Ideal to apply treatment masks. 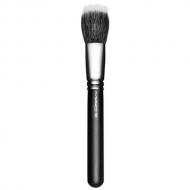 190 Foundation Brush is a M.A.C face brush with synthetic fibers that sweep effortlessly over the face. 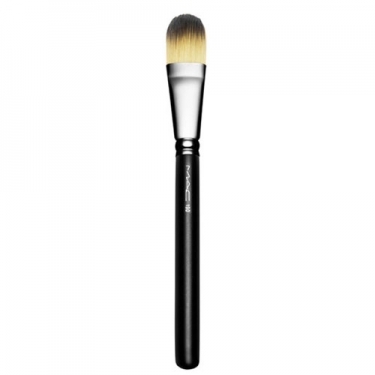 This large flat rounded brush is ideal to apply liquid foundation and blush. Use to apply foundation or powder. Apply blush with light sweeping movements to cheeks.